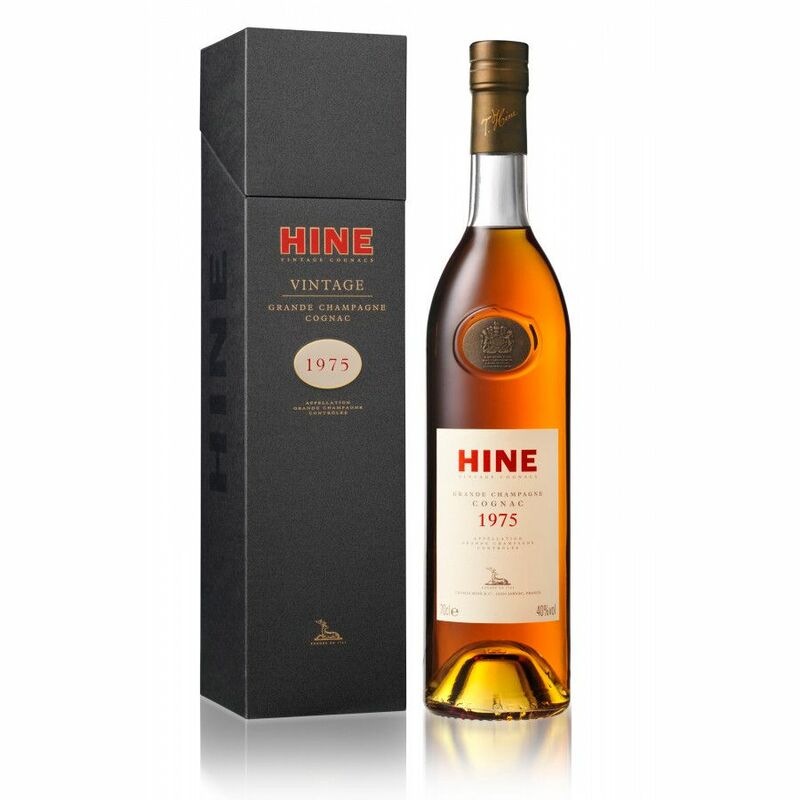 This Hine 1975 Millesime (Vintage cognac) is a 100% Grande Champagne product. Tasting review: Eye: Deep, blood orange glow Nose: Spicy - cinnamon and nutmeg. Buttery vanilla Eye: Sweet spices, muscat grapes, evolving into elegant notes of wood. Long, warm finish.